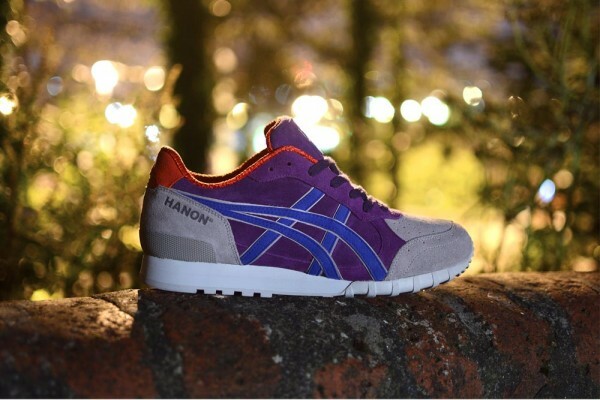 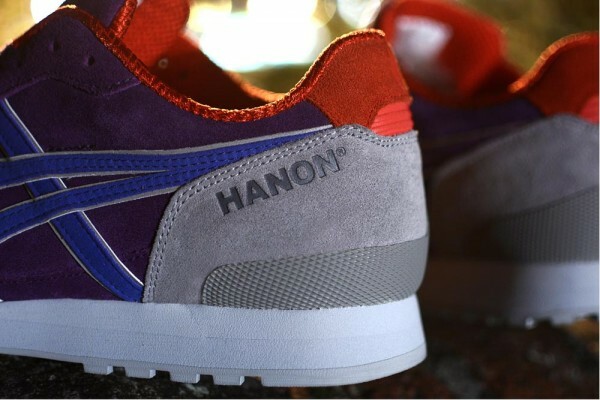 Following a brief preview last week, the good folks over at Hanon finally unveil the Hanon x Onitsuka Tiger Colorado 85 “Northern Liites”. 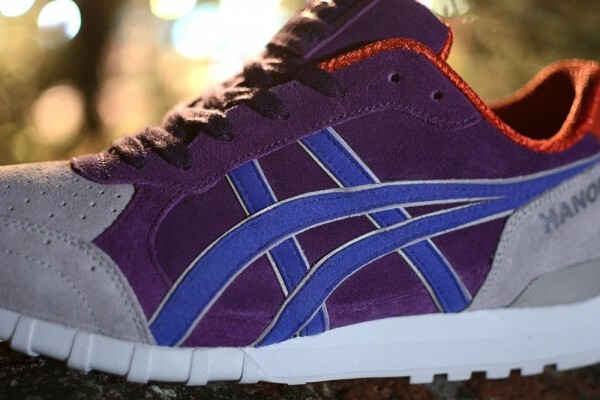 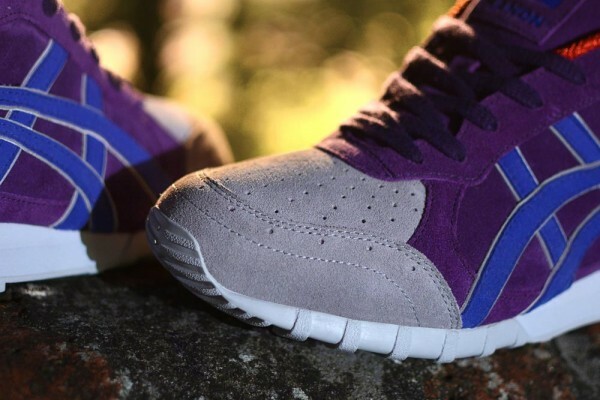 Featuring Asics’ Onitsuka Tiger Colorado 85, this collaborative model takes inspiration from the Aurora Borealis,or Northern Light, and boasts a premium suede upper with overlapping grey, purple, blue, and orange accents. 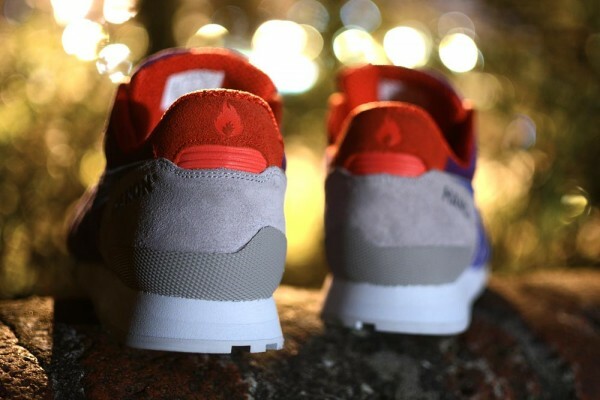 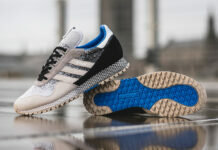 Additional detailing comes in the form of 3M reflective pipping, “HANON” engraving at each lateral heel and flame logos. 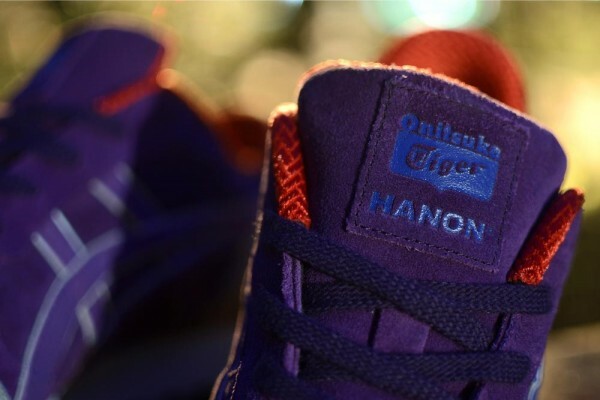 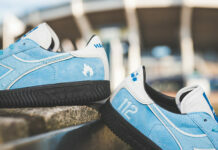 Displayed in full below, stay tuned for more as the Hanon x Onitsuka Tiger Colorado 85 “Northern Liites” makes its way to retailers on August 31, 2013.